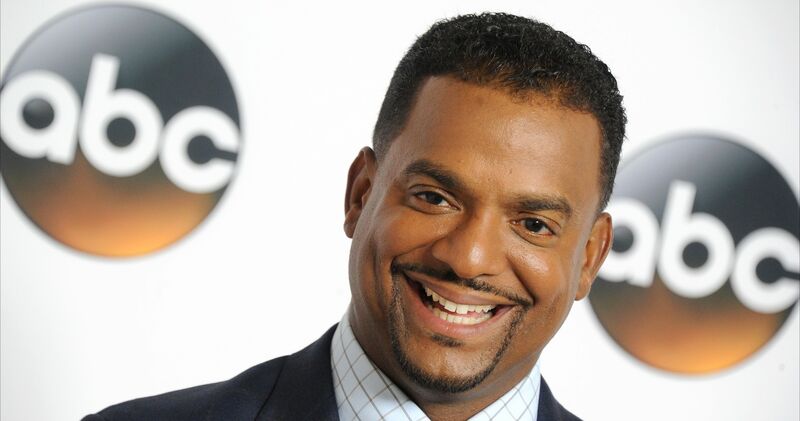 Well, it was only a matter of time before one of the best shows was added to the reboot explosion. 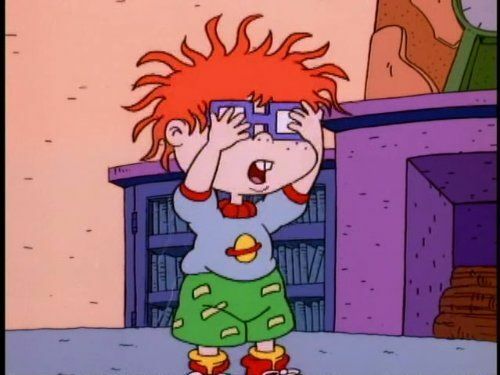 Get ready for Tommy, Chuckie, Angelica, and the rest of the Rugrats gang, because they are coming back in a big way. 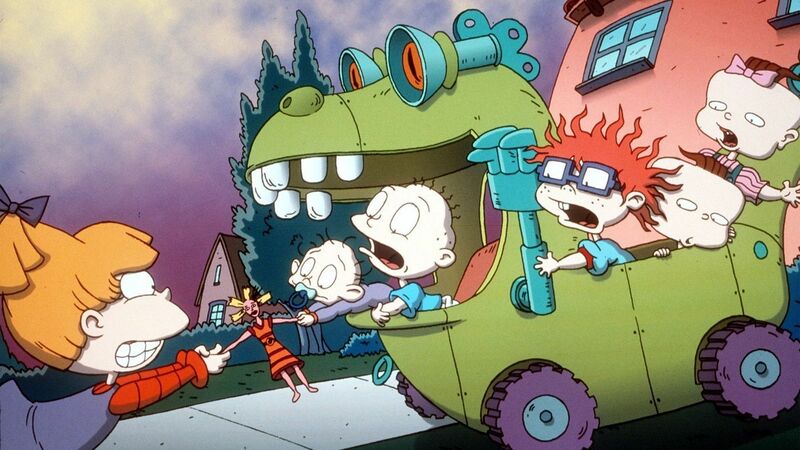 Rugrats first aired in 1991, and ever since we've all loved those goofy, little babies. 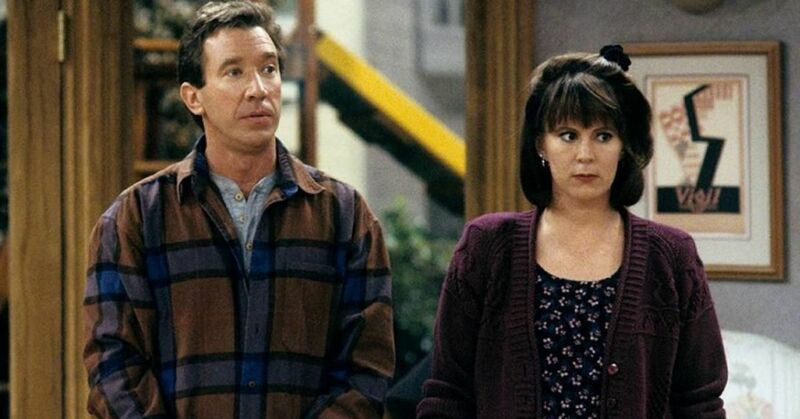 Is it weird that Tommy kept a screwdriver in his diaper? Yes, of course it is, but how else is he going to escape? It's not like Angelica was going to help him out! 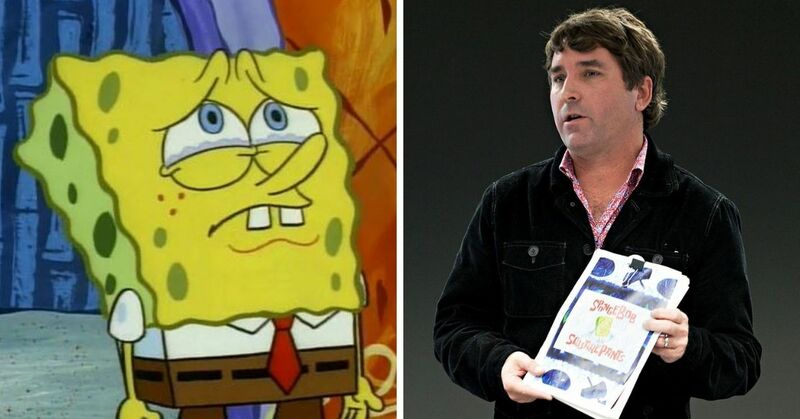 The Nickelodeon classic is not just coming back to TV though. They are also bringing it to the big screen, but in a way we've never seen them before. 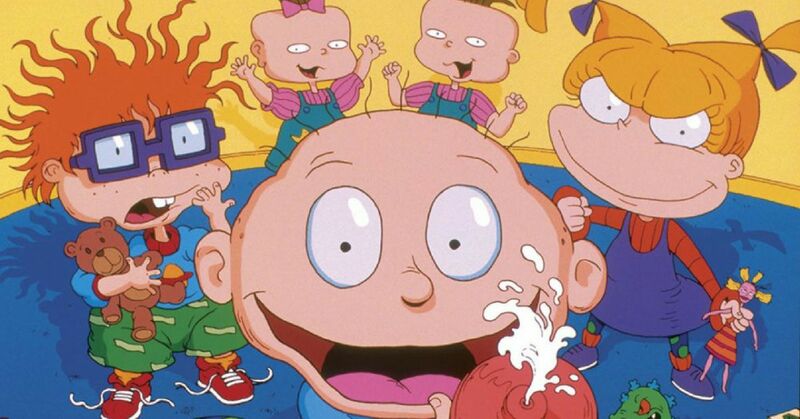 “Rugrats is hands-down one of the most celebrated cartoons in TV history, and we are thrilled for a whole new audience to meet these iconic characters in brand-new adventures,” Sarah Levy, COO of Viacom Media Networks and interim president of Nickelodeon said about the reboot. 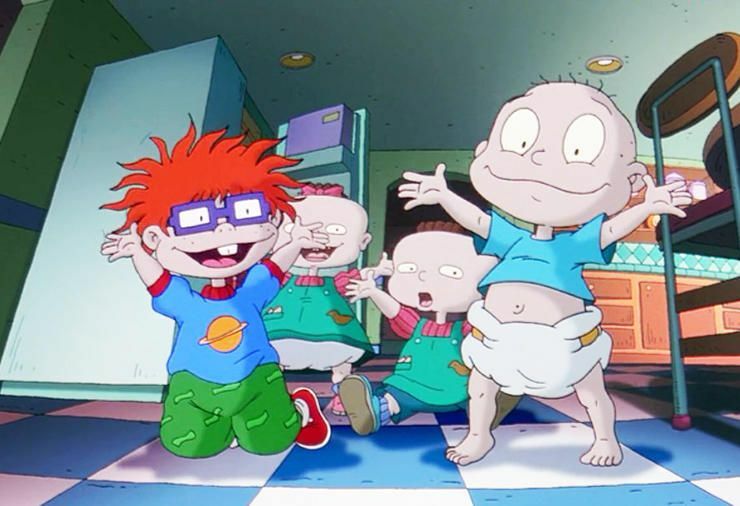 They are hoping that all of the 90s kids who loved Rugrats will be able to introduce these characters to their children. Nickelodeon will be launching a new 26-episode cartoon on their iconic channel, joining their other recent 90s throwback Double Dare. But they aren't stopping there. 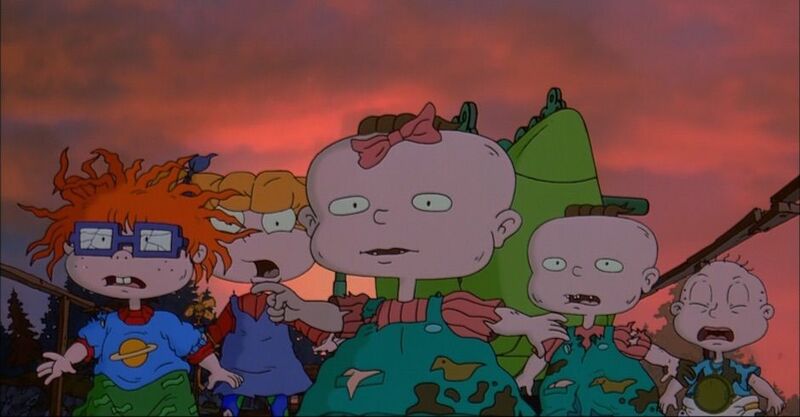 Rugrats will be made into a movie, and instead of it maintaining that same cartoon style we all know and love, they will be going for the popular live-action adaption featuring CGI characters. Now, I don't know whether it's the babies that are going to be CGI or not, but I think we can all agree this is a confusing choice. I guess it's kind of impossible to get a group of babies to do literally anything, but I am a little worried at how this is going to look. According to Variety, the movie will include the characters we know and love, meaning Tommy, Chuckie, Phil, Lil, Susie, and Angelica, but it will also introduce us to some new characters. It's set to come out November 13th, 2020. The original creators of the show are all back as executive producers, so at least we know it's is in good hands. We'll keep you updated as soon as we get any casting news or if we find out what the CGI characters will look like! What do you think? 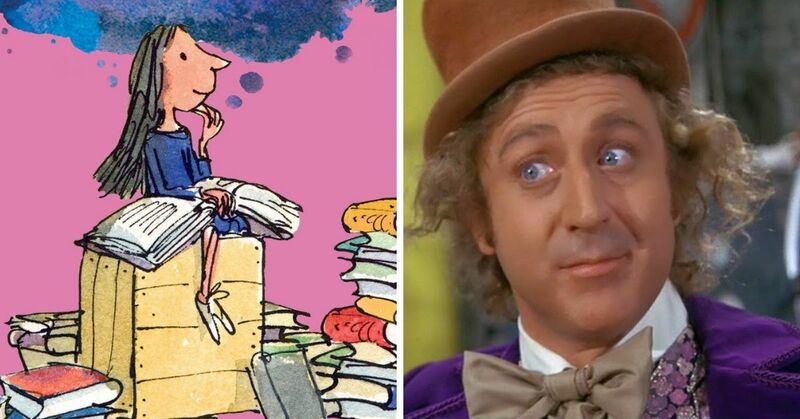 Are you excited or annoyed by this reboot? If you aren't into this new reboot, you can still show your support for the original series with this amazing Rugrats clothing line. To find out how Nickelodeon handled their Double Dare reboot, click here.